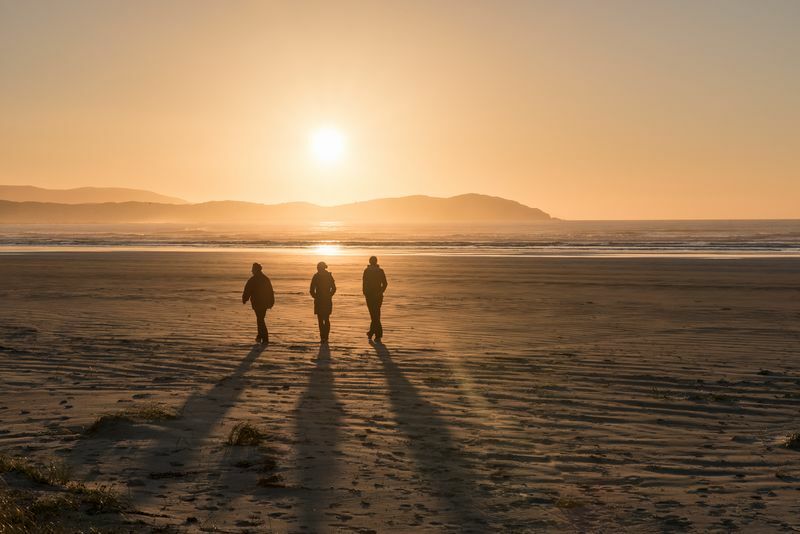 A world-class food culture, exclusive, tailor-made experiences and comprehensive incentive support are just some of the elements that make Ireland a must-visit destination for MICE groups. 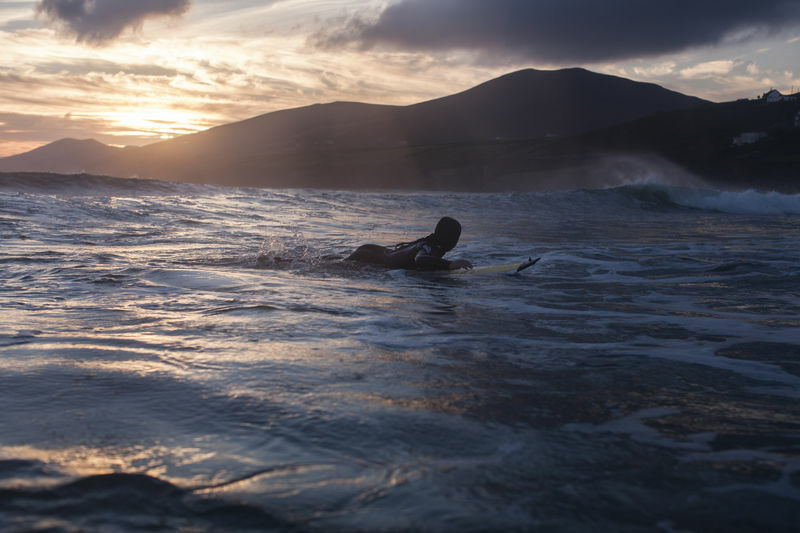 Many incentives on offer are exclusive to Ireland, giving groups the perfect opportunity to create memorable experiences. Immerse your groups in Ireland’s renowned culture with Lessons in playing the bodhrán (Irish drum) and learning a few Irish dancing steps. Exhilarate your clients with extraordinary and unique incentive experiences they will remember. It's no secret that Ireland is a top MICE destination, and we never fail to deliver on dynamic and innovative programmes. Your guests will be immersed from day one in authentic experiences, from scenic outdoor activities and artisan food to money-can't-buy levels of luxury. The capital is a food lover’s paradise. 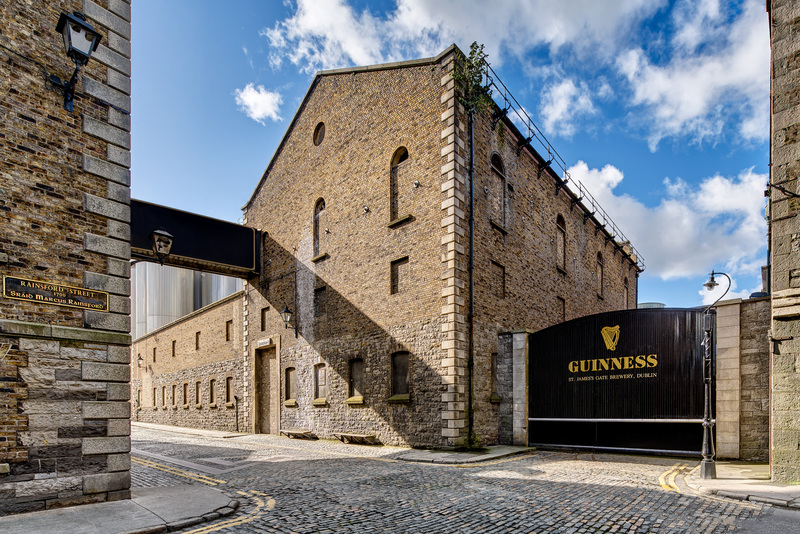 Groups can indulge in some of Ireland’s finest fare with a lunch hosted at one of its most famous exports, the Guinness Storehouse or enjoy a luxury dining experience offered at a Michelin-starred restaurant. For a more informal option, host a dinner featuring a menu of regional produce teamed with locally-distilled craft beers and spirits at one of Dublin’s many landmark venues. For an atmospheric after-dinner drink, head to quirky cocktail bars such as the Vintage Cocktail Club offering a speakeasy vibe or for a drink-themed incentive, groups can try their hand at creating the perfect whiskey-laced Irish coffee. A sightseeing journey of Dublin is no ordinary city tour. 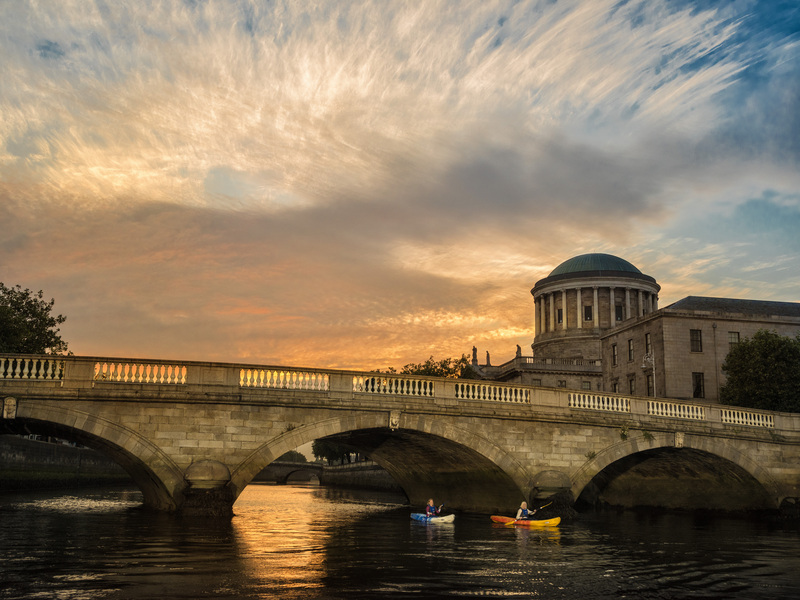 Explore the capital the alternative way, kayaking along the River Liffey while discovering the city’s famous sites and stunning architecture, from a totally different angle. Groups can also experience cliff diving in Howth, east of the city. And if it’s just stunning views that you are after, the Dublin Mountains tower over the city, providing some unbeatable vistas. 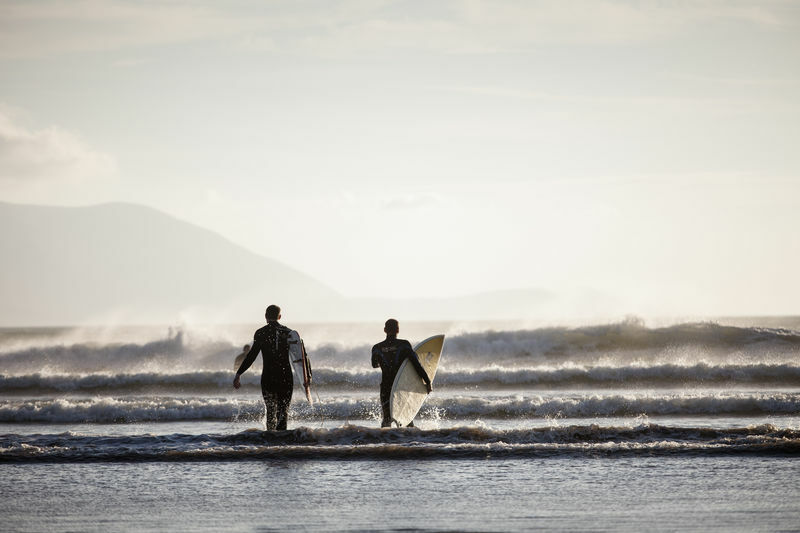 A range of other exciting sporting adventures are also available - visit the Kingdom of Kerry for an adventure along the Wild Atlantic Way, or If you're looking for something truly exclusive, enjoy a private tour of renowned cookery school and country home, Ballymaloe House and Cookery School in Cork. It’s never been easier to organise an event in Ireland. The Meet in Ireland programme provides a full range of free practical and financial support, as well as advice on staging a programme for upwards of 50 delegates. Support includes advance site inspections while specialist DMCs in Ireland offer access to "wow" experiences, can source hidden gems for groups and design immersive events specially tailored to the team’s needs. Financial support, meanwhile, can extend to travel, accommodation, welcome receptions and social activities. Getting to Ireland is a breeze - with flight time only six hours from the United States East Coast, two hours from mainland Europe and just 45 minutes from Great Britain. With 60 airlines at Dublin Airport flying to over 179 destinations, groups will be spoilt for choice. Ireland is a small country and you can travel from east to west in approx two hours. Known as the island of 100,000 welcomes, Ireland awaits you and your delegates.